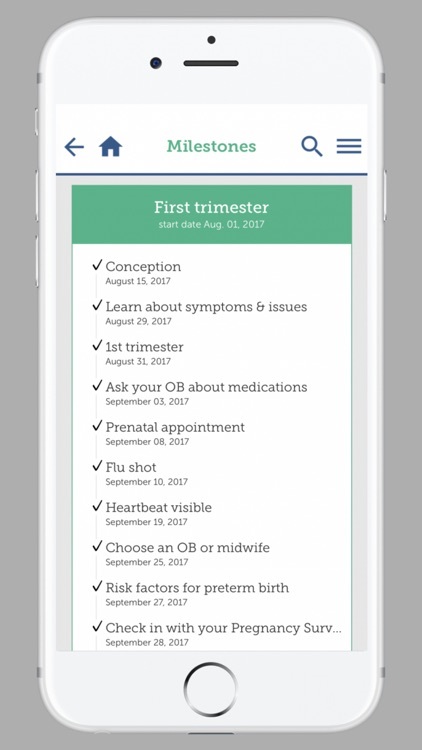 We know there’s a lot to keep track of when you're pregnant. 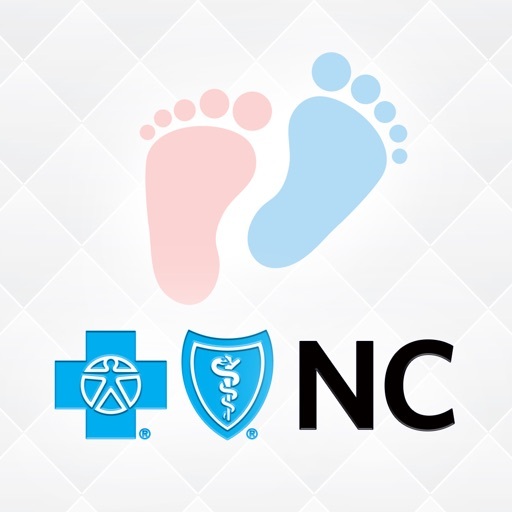 That’s why My Pregnancy by Blue Cross NC wants to partner with you each step of the way, to help you have a healthy pregnancy and baby. 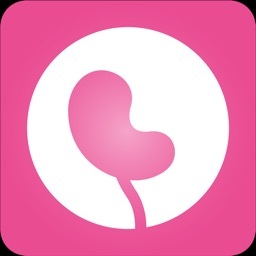 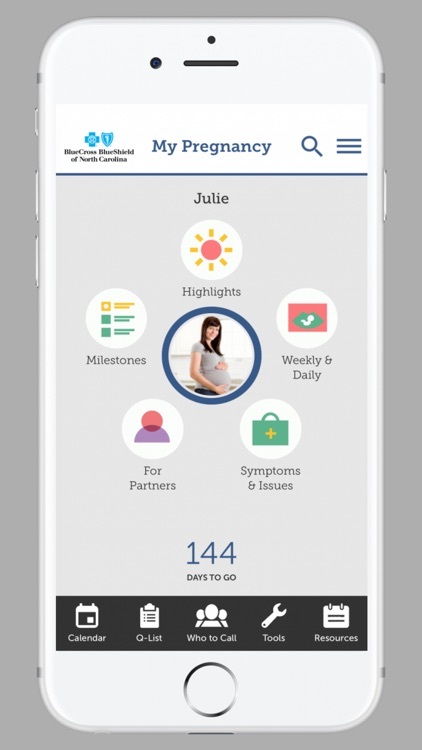 My Pregnancy will help you understand symptoms or issues that may happen during pregnancy, giving you quick information about a variety of maternity topics. 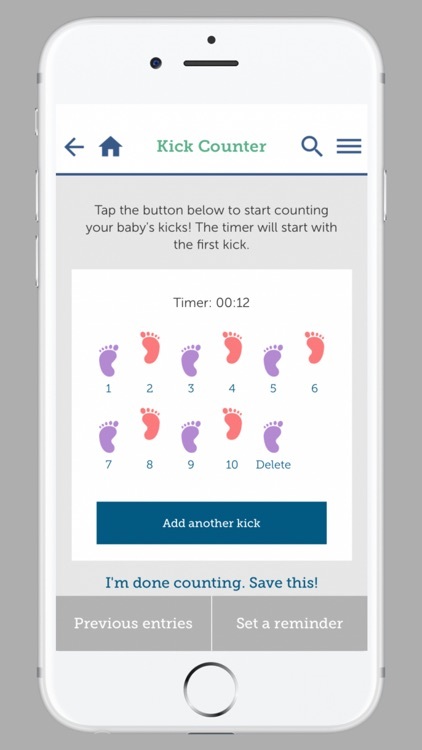 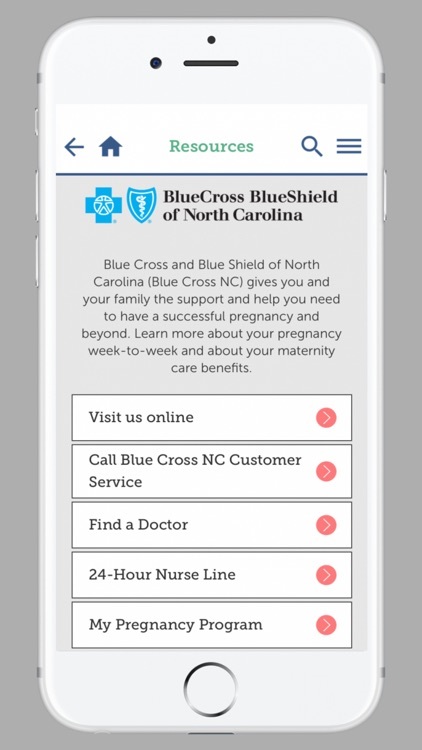 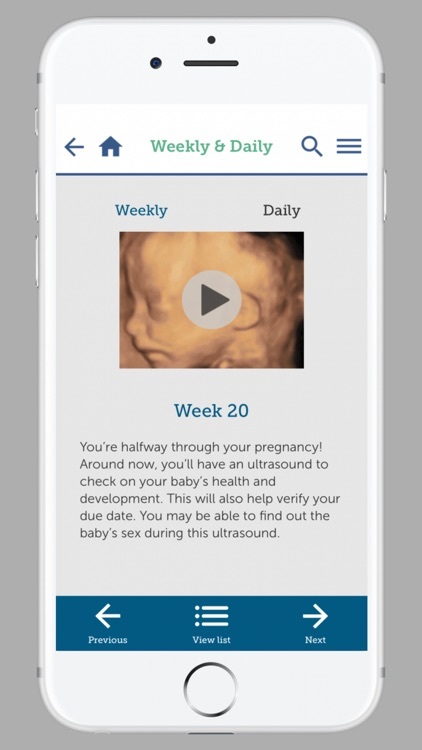 You can track your pregnancy milestones, share information with friends, family, and partners, and easily access your Blue Cross NC benefits. 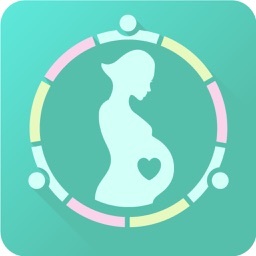 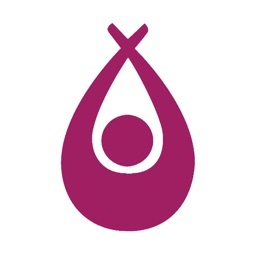 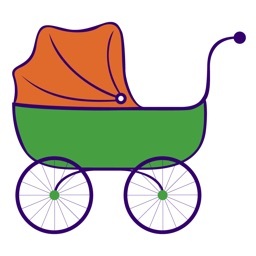 My Pregnancy was developed in conjunction with a board-certified OB-GYN who has over 15 years' experience caring for pregnant women and their babies.